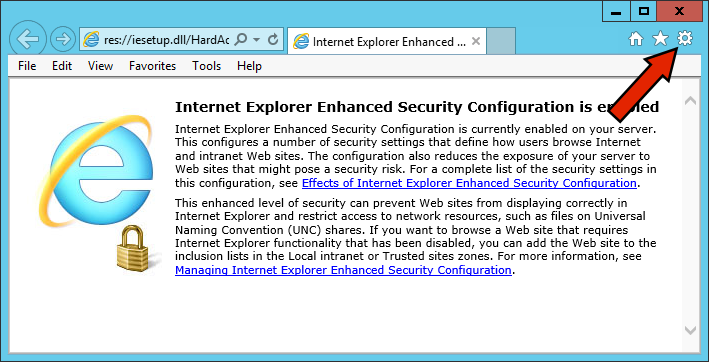 If these steps don't solve your Enhanced Security configuration issue, we recommend that you use our hosted form. Here are a couple points to keep in mind. The form doesn't send cardholder information to us or through us, only to one of Shift4's secure servers. The form is loaded into the workstation's memory from our secure server. The cardholder information is sent directly from the workstation to one of Shift4's secure servers. Shift4's secure server returns a token to the workstation which is then stored by the Execu/Tech application. 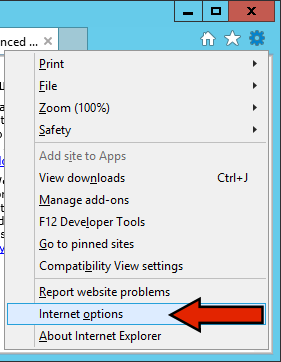 If you don't see the checkbox Continue to prompt when website content is blocked you will need to open the html file in Internet Explorer manually. Browse to the software folder and then open the lib folder. Right-click the file i4goShoft4p2pe.html, click Open with and then click Internet Explorer. Click the Security tab, then Trusted sites and then click the Sites button. 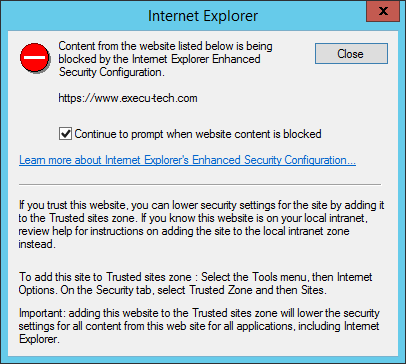 In the Trusted sites window, type "http://*.execu-tech.com" in the Add this website to the zone: text box and then click Add. 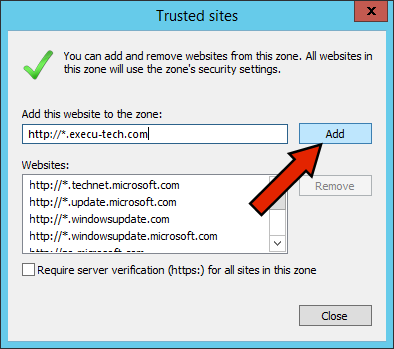 In the Trusted sites window, type "https://*.execu-tech.com" in the Add this website to the zone: text box and then click Add. In the Trusted sites window, type "https://*.i4go.com" in the Add this website to the zone: text box and then click Add. In the Trusted sites window, type "about:security_WRUN32.EXE" in the Add this website to the zone: text box and then click Add. 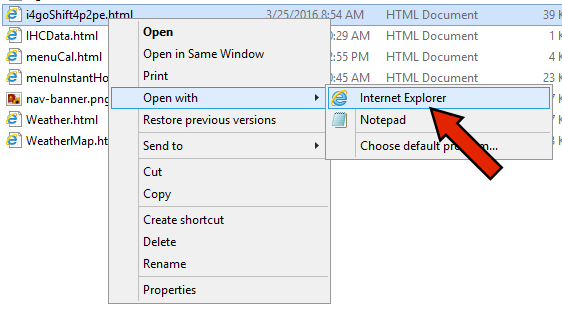 Close all Internet Explorer windows and these error messages should be gone.